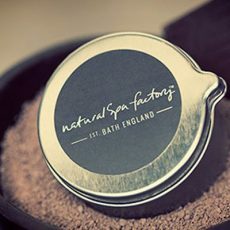 Free from chemicals such as Parabens, SLS, MCI and Methylisothiazolinone, Natural Spa Factory products are not tested on animals and truly inspired by the seasons and food we love. They use botanically sourced ingredients derived by nature like herbs, plants and flowers. Keep an eye out for updates and new treatments. A brew of the finest Colombian beans infused with intoxicating, anti-oxidant rich green cardamom and chocolate. 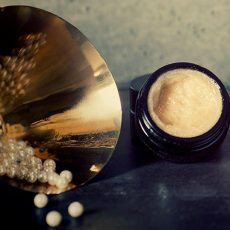 This luxury body treatment scrubs and buffs away dead skin cells and stimulates the circulation leaving your body feeling refreshed and invigorated with a silky finish. 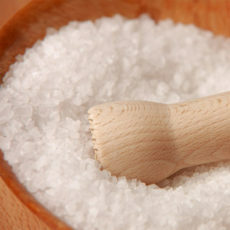 Our most popular Lemongrass mineral salt scrub will revive tired and dull skin. The fresh lime and zesty lemon notes in this gorgeous scrub make it the perfect pre-cocktails pick-me-up. Lemongrass has soothing, sedating and calming effects on mind, cures inflammations, itching of skin and it relieves tension and anxiety. Our Bumps a Daisy gentle olive stone scrub softens those dry bits – a gentle yet effective cream scrub that will leave skin thoroughly nourished. Packed with olive stone for a gentle exfoliation and ho wood and mandarin oils for soothing tired and aching dry hands and feet. 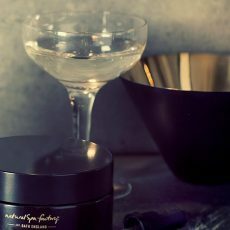 Feed skin with a chocolate body cocktail. Surrender to a chocolate food, hard to resist, packed with antioxidants which will leave skin firmed, protected and glowing. This treatment begins with the coffee and cocoa body buff to remove dead skin cells for super soft skin. You are then cocooned in our soothing chocolate and cocoa bean self-heating wrap full of anti-oxidants, nourishing and illuminating properties. While the active ingredients infuse and work their magic we thoroughly cleanse and exfoliate your face and apply melt-on organic raw cocoa skin face mask which will leave your face feeling replenished and glowing. After a refreshing shower, your therapist will treat you with melt away candle back massage. 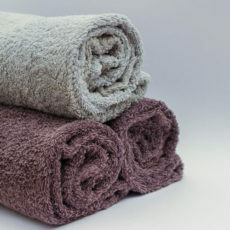 You are left feeling completely relaxed, hydrated and smelling good enough to eat! Regenerating detoxification deep tissue massage plus detoxing lemongrass salt scrub improves the lymphatic circulation with a positive effect on increasing flexibility of the skin. Laminaria Body Wrap has a combination of specially selected seaweeds for intense shaping, reducing cellulite and to help flush out toxins whilst hydrating and protecting the skin. While the active ingredients infuse and work their magic, you are indulged with a raw coconut oil scalp massage to induce feelings of wellbeing and give your hair a massive moisture boost. A perfect 3-step detoxing and slimming treatment that would leave your skin cleansed, polished and refreshed. 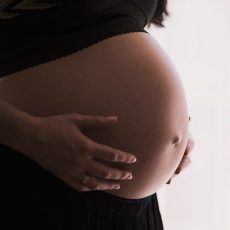 This spa package aims to relieve the strains of pregnancy as well as treating mum to be with some much-deserved pampering. 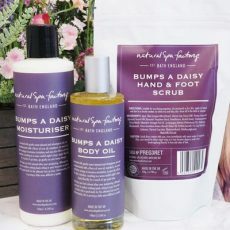 Using our bumps a daisy pregnancy range, with neroli and mandarin, to help ease the effects of water retention and increase circulation resulting in a more restful night’s sleep. Palmarosa and rosewood oil are combined with a natural sweet almond oil, to leave your skin feeling beautifully nourished, ensuring moisture is locked in whilst helping to keep stretch marks at bay. Perfect for those mums-to-be who are in need of a bit of pampering! The package starts with a bumps a daisy gentle olive scrub – a gentle yet effective cream scrub that will leave skin thoroughly nourished. 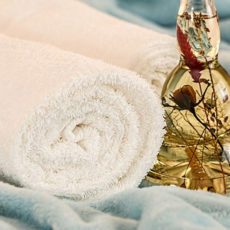 Your scrub is followed by a deeply relaxing full body massage, then your whole body is moisturised with our neroli body cream – neroli has natural antiseptic properties and renowned for being great for helping to fade away marks caused from scars, spots and stretch marks. 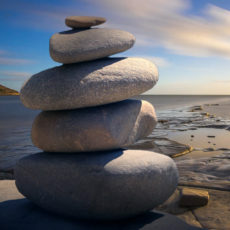 Restore balance and harmony to your body. Book a body treatment now. Call (+44) 020 8788 5619 or press the button below. I have seen Dr. Shadi 3 times now, and have nothing but praise for how professional he is. What really helped was taking a photo at every appointment, and then this was compared at subsequent appointments. Thoroughly recommended, thank you Dr. Shadi! I Recently visited Dr. Eddin for lip filler. I am over the moon with the result, today I visited again for his 2 4 1 Botox offer. He is a lovely quietly spoken Dr who takes his time to explain about the drug used. Side effects, if any, as well as giving excellent advice as to best outcome from the treatment.If you really want the best I would highly recommend his clinic, in my eyes the man is a magician at my age. This is by far the best clinic and best service. Dr. Shadi is extremely good and professional. Thanks to all the team! !